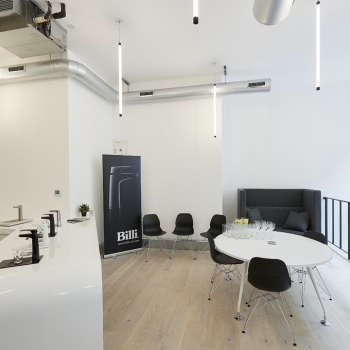 ...the world's best boiling, chilled and sparkling filtered drinking water systems. 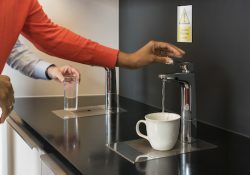 Billi - the leading manufacturer and supplier of boiling, chilled and sparkling filtered drinking water dispensing systems. Having set the standard back then, Billi continues to innovate. We keep pace with modern building techniques, contemporary interior concepts and changing consumer trends. As a progressive and innovative organisation, Billi is committed to making a meaningful contribution to the betterment of our customers and society through excellence and high achievement in our people, our products, and our purpose. We provide the premium product in design, reliability and desirability, and support this with a world-class customer service experience. 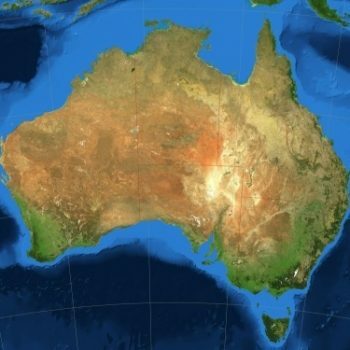 Billi is established as a company in Australia. 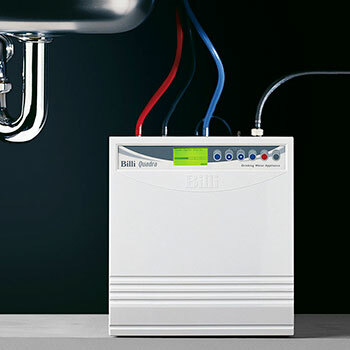 Billi launches the world’s first under-counter boiling and chilled filtered water system. 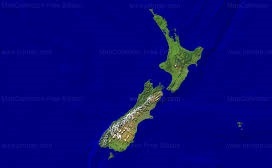 Billi gains representation and distribution in New Zealand. 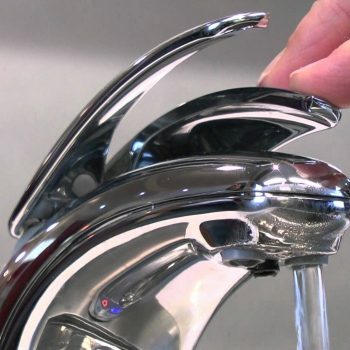 The company has a change of ownership, with the vision of Billi becoming the world leader in boiling and chilled taps. 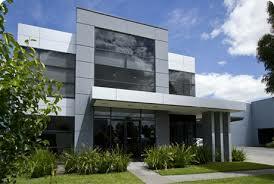 Billi Pty relocates to new premises near Melbourne which underpin its global expansion plans. The award-winning Quadra range is introduced, featuring a highly efficient under counter unit which not only harvests waste heat energy, it takes up less space and recovers faster too. 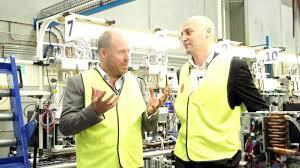 The manufacturing plant in Melbourne has a major makeover. Billi launches the eco-intelligent and splash-free technology and the Thermstore insulated tank system. 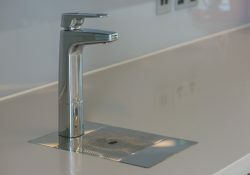 The stunning X series range of taps is launched, comprising lever, touch and remote control dispensers. Billi (UK) LLP is formed as a subsidiary of Billi Pty, trading from a 36,000 sq ft premises near Norwich, with Billi machines and spare parts all held in stock. Billi Global distribution extended to include Hong Kong, Singapore and UAE. 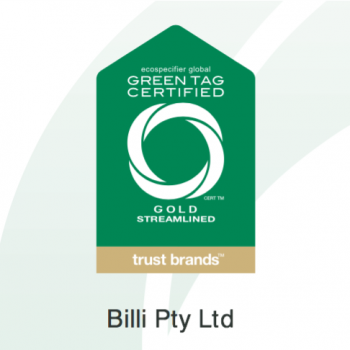 Billi Pty achieves Gold Global Greentag certification for Quadra, Quadra Plus and Eco systems. 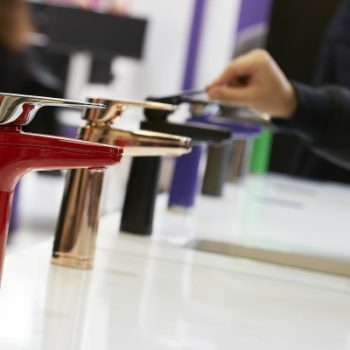 Billi launches a range of beautiful coloured taps and finishes at Ecobuild. 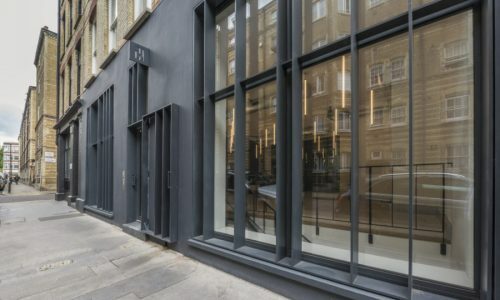 Billi UK acquires a prestigious new showroom and offices in the City of London. Meet us at 15 Dufferin Street, EC1Y. 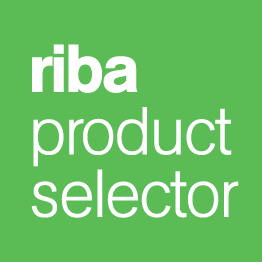 A commitment to excellence sets the Billi product range apart. Manufactured in our own Australian facility, Billi has total control of the quality and traceability of all its products. The Billi brand is synonymous with innovation and quality. Consequently every system is rigorously and individually tested before leaving the warehouse for distribution globally. 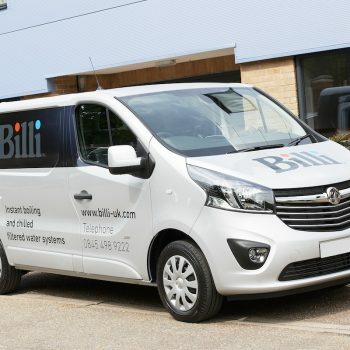 From the design stage right through to manufacture, distribution and installation, every element of the Billi operation is monitored and measured for quality. In addition our substantial Research and Development department operates on the principle of continuous improvement. Due to this, the latest Quadra systems incorporate advanced eco-technology and safety features that continue to ensure that Billi leads the market. 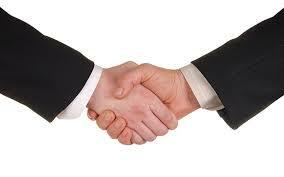 At every interaction you have with Billi, you are shown respect and understanding by everyone you come in touch with. Moreover, you are genuinely made to feel important to us as we focus on the solution to your challenge. Most noteworthy is the honesty and integrity of every person serving you from Billi. In addition to this, you find that we are very professional and easy to deal with. You receive a ‘world-class service experience’ which exceeds your expectations and one which is repeated over and over again. At Billi, we believe that every company globally is looking for efficiencies. If you are reading this, we do not think you are an exception. Space, energy and time efficiency are at the forefront. Read on to see how Billi can assist you. With rents topping £100 per sq ft in some areas of London, space is at a premium. Consequently, the Billi Quadra range has been designed to fit within a 500mm cabinet without modification. In addition, it does not require grilles or ventilation space. Due to the high-tech unique compact design, the Billi systems will save you valuable under counter storage. In the early 90’s, the Billi Research and Development team started work. 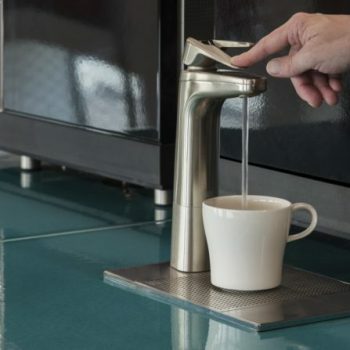 It took heat-exchange technology and applied it to a conventional water boiler, but with a significant and far-reaching difference. The product they designed became the world’s first under-counter boiling and chilled drinking water system. The Billi engineers harnessed thermodynamic heat-exchange technology to recover waste heat energy generated by the chilled water-cooling cycle. Therefore this enabled Billi to reuse this waste heat to preheat the water entering the hot water tank. No need to compromise quality to reduce your carbon footprint. Billi is renowned for its focus on environmental issues, ensuring our appliances are sustainable and go beyond water and energy saving. Consequently we at Billi UK have attained ISO9001 and ISO14001 certification. Moreover, all our products are all designed for the lowest possible eco-impact.